A request to order jailed actress Lindsay Lohan to be deposed in a lawsuit challenging strip searches of female inmates at the Century Regional Detention Facility was filed Monday in federal court. Attorney Colleen Flynn said she is seeking to determine whether Lohan was subjected to a strip or visual body cavity search in a bus parking lot outside the Lynwood jail like its other inmates. If Lohan was not subject to such a search, it would bolster a claim in the federal suit that such searches are not necessary for security reasons, Flynn said. 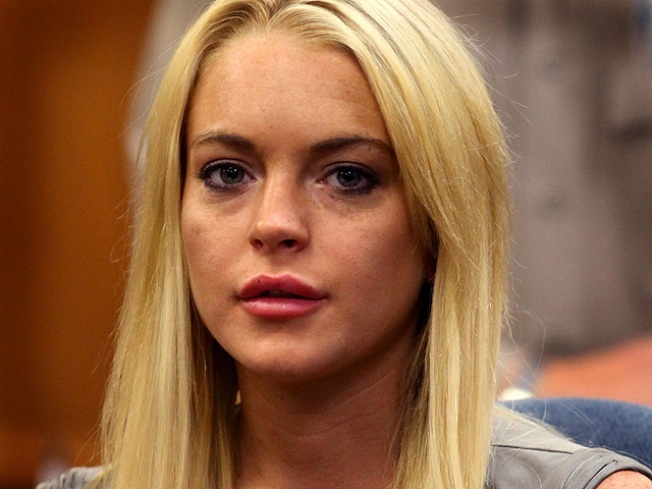 Flynn said she filed the ex parte motion because Lohan will no longer be reachable by a process server following her expected release from the jail next week for violating her probation in two driving under the influence cases. The lawsuit against Sheriff Lee Baca claims the strip searches violate the inmates' Fourth Amendment guarantee against unlawful searches. Steve Whitmore, a sheriff's department spokesman, said he wondered why Lohan was the target of the action among the about 60,000 women booked into the Los Angeles County jail system each year. "On the surface of it, it seems like exploitation,'' Whitmore told the City News Service. Whitmore declined to discuss the substance of the suit, citing department policy against discussing litigation.